Are you interested in having your own business? Today, young people have never had more opportunities to build new and exciting businesses. Before you start your business, you'll need to know the basics, though. In the twenty-first century, almost every kind of business is being done online. Understanding how to build a business using the Internet is vitally important. 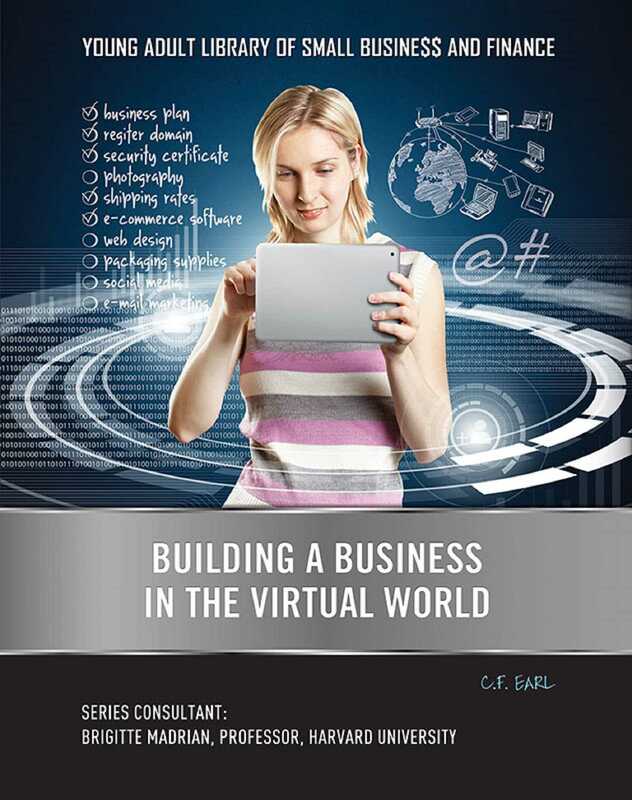 In Building a Business in the Virtual World, you'll discover how companies are using the Internet to find success no matter what their business—and how you can too.